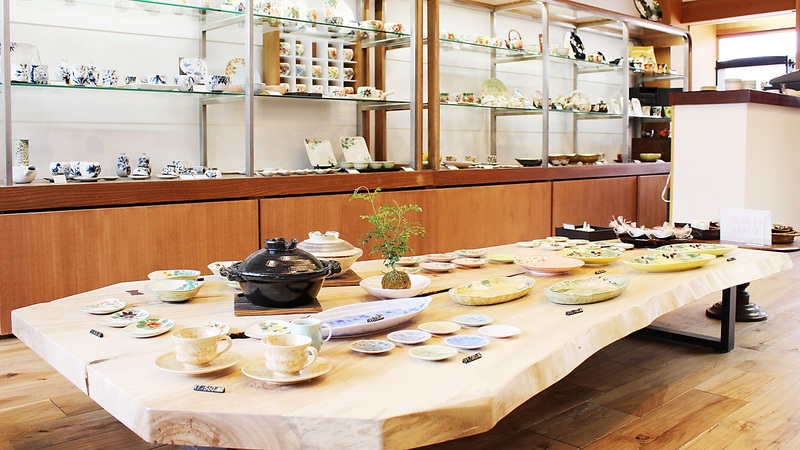 The Yasaka Gallery is near the “Tower of Yasaka” in Higashiyama Kyoto.There is a sales space and a show room. The first floor is a sales space. We have daily utensils such as tea cups, bowls, dishes and pots. The second floor is a showroom space. It is a space to propose to use in everyday life. 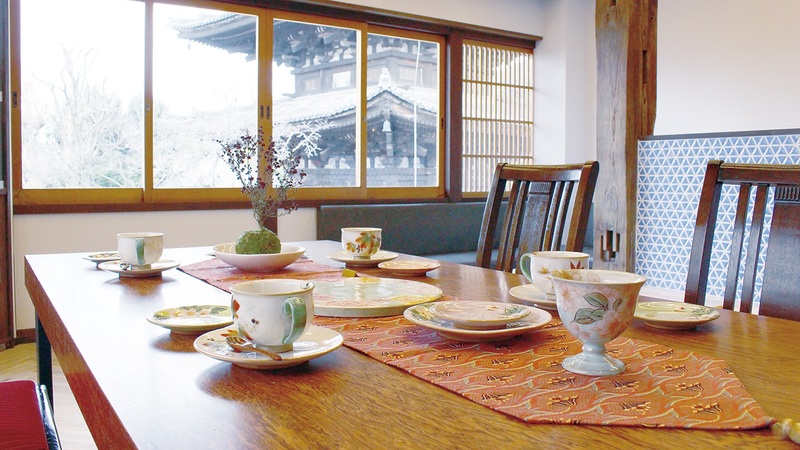 Please also look at “Hanakessho” tiles arranged on the wall. 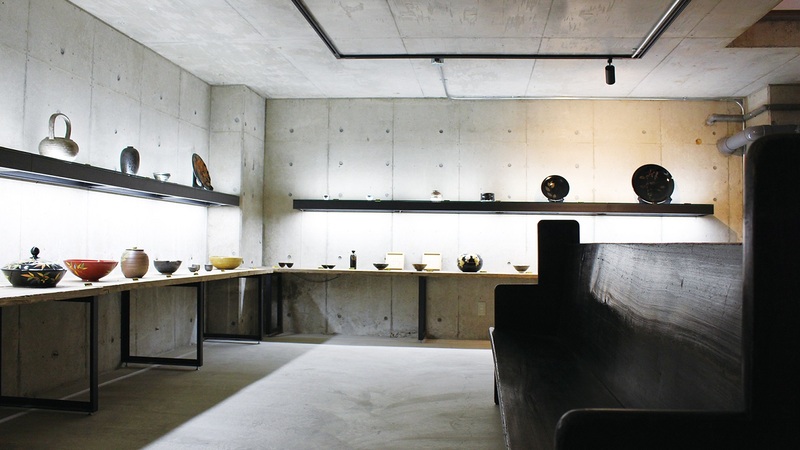 The underground is a showroom space. We mainly sell items of one point.